While it’s tempting to want to DIY your move, local moves aren’t necessarily any easier than long distance moves so it’s important to have experienced professionals by your side for an easy and efficient move. 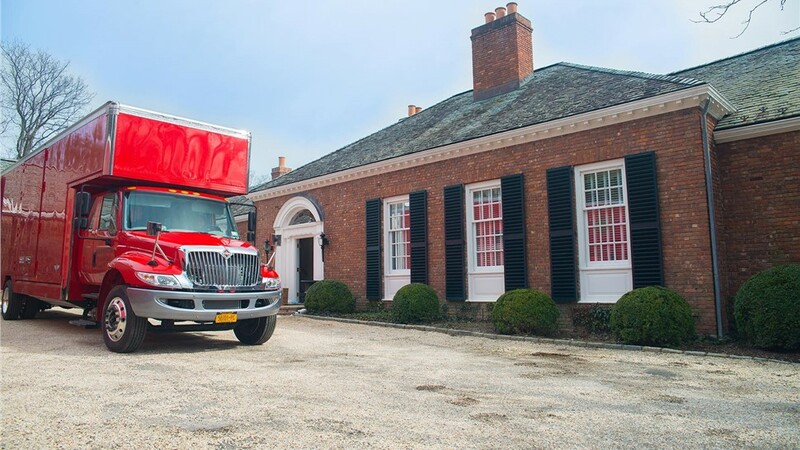 Morgan Manhattan Movers have been providing moving services in NYC and the Tri-State area since 1851, making us the oldest and most experienced moving company in the United States. 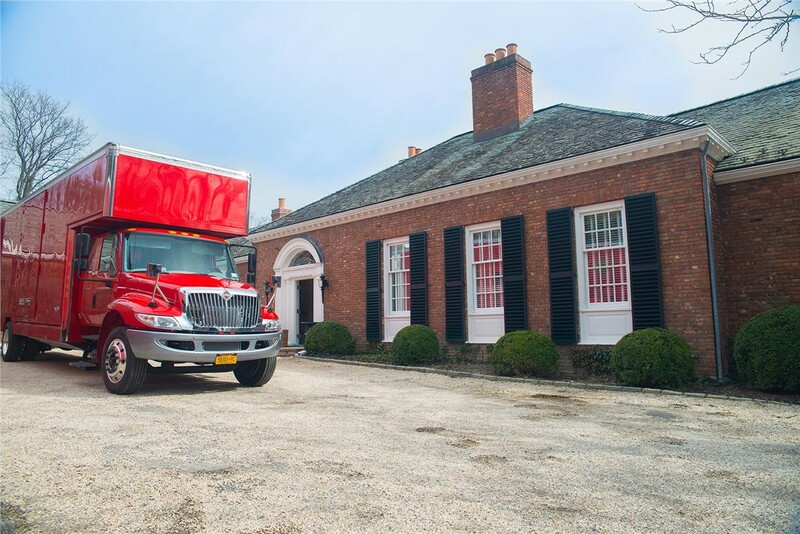 Whether you’re moving down the block or across town, Morgan Manhattan Movers is the premier mover in NYC. At Morgan Manhattan Movers, our goal is always 100% customer satisfaction, and we’ll go beyond the call of duty to ensure you’re needs are met. We have the best movers in NYC because we believe in continuously providing training and education so we can offer the most effective moving services in NYC. Don’t trust just any NYC mover, trust the professionals with over 160 years of experience, Morgan Manhattan Movers. Our friendly and helpful moving specialists are ready and waiting to answer your questions, so give us a call right away! 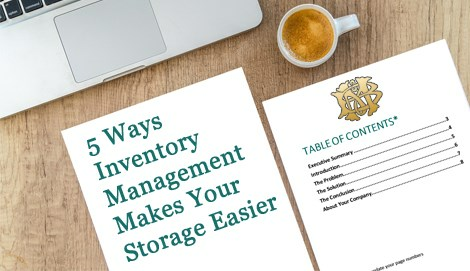 You can also request more information and a free moving estimate by completing our online form today.